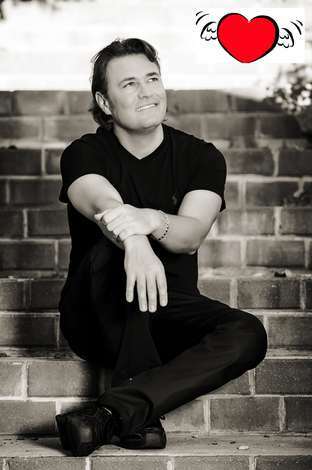 Enjoy an evening of Romantic Music with Italian Tenor, Pasquale Esposito and his stellar band. Coupled with a five course Italian culinary experience prepared by Chef Pino Spatola of Paesano Ristorante of San Jose, you will be taken away to Italy for an evening of romance and fine dining. Seating is limited to this exclusive event! For more information, please call 408-528-6308. Learn more about Pasquale Esposito: click HERE.